London is pretty, everyone knows that. If it is your first time, or you have been here more than once, doesn’t matter. London has got always something special, to deliver the best moments to you. The prettiest London is inside the Mews, the Prettiest pubs in London, the area of Kensington and Chelsea, the most instagrammable streets in London of Mayfair. After have been living here for years now, we understood the difference between the Famous roads in London and the cute streets in London. London has got some of the most popular streets in the World. Some of the streets of London are really well known, as they have been scenarios of movies, or photographed for years. Not everyone knows that there are some streets that are really pretty. 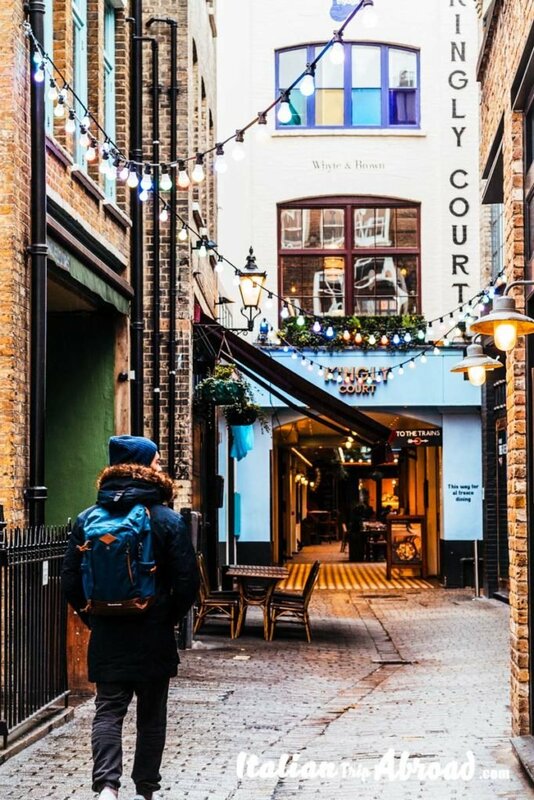 We have tried to do a list of the best Mews, narrow streets, courtyards and top London Photo spots. 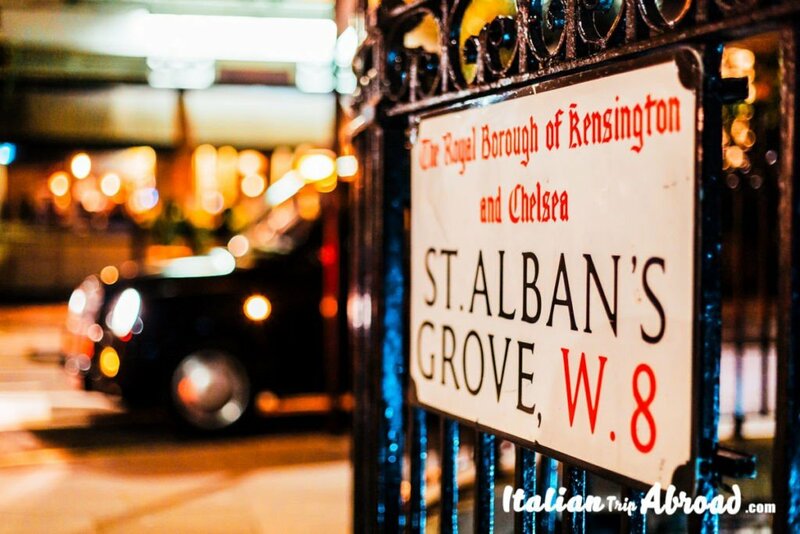 Not just popular streets, but also proper experiences in London, an itinerary to the best secret corners of this city. 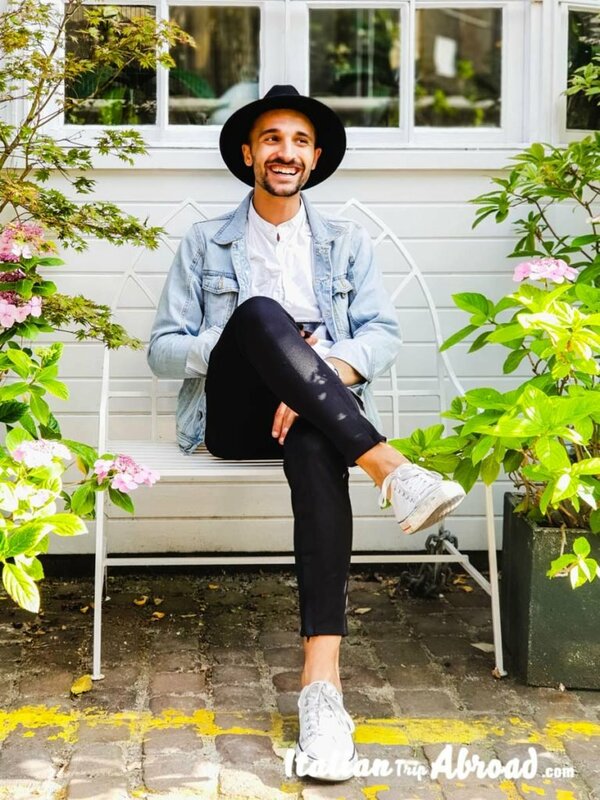 Fill your creativity with some of the cutest streets in London and stroll around the Borough of Chelsea, Kensington and South Kensington, Notting Hill and Holland Park. 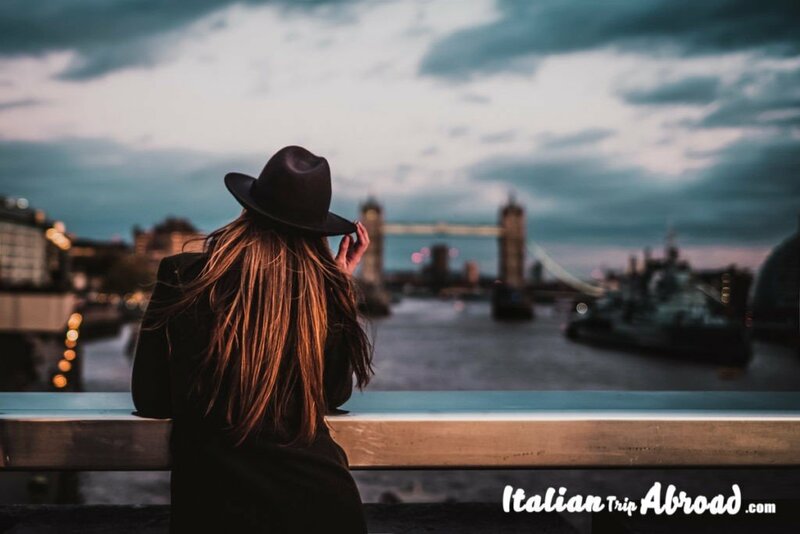 Discover all the best London has to give and find the best hidden gems of London, this city keep secret the best places. This pretty square is in the heart of lively London. It is on the top of our list of Prettiest London, not just because is a cute street in London, but even because is close to Leicester Square, but it is totally out from the Touristic Route. During lunchtime, this paradise corner became so crowded, especially in spring and summer, when the weather is nice. 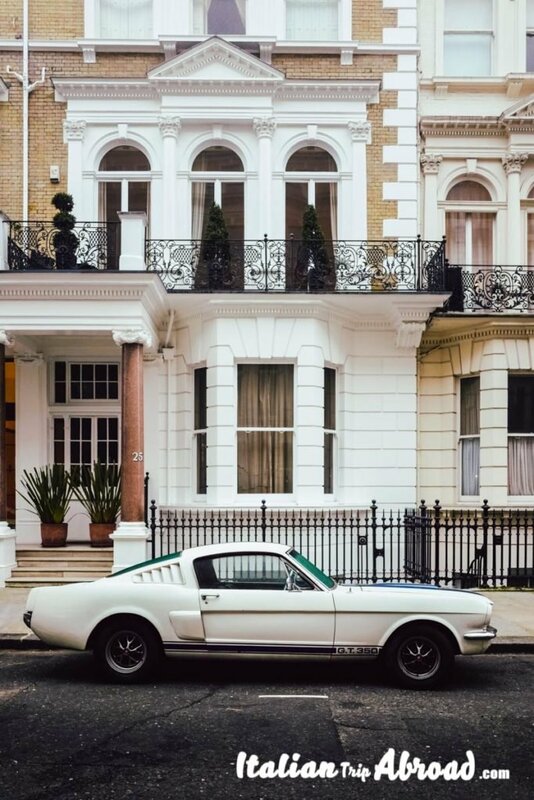 The iconic street in London is not just a cool street. It is part of London history. The Belgravia’s street goes from Grosvenor Gardens to Plimco Road. Fancy buildings are some of the nicest houses in London. As we have said, it is not just a part of the prettiest London, it is also the place where Mozart, still kid, composed his first symphony in the late 1764. It is one of the most Famous Roads in London with nice building colored and cutest restaurant and bars. This is one of the most instagrammable streets in London. See it at WC2H 9PJ. Nearest station is Covent Garden. The colorful facades are not just in Notting Hill, there is even a street in the posh borough of Chelsea, that have amazing and colorful buildings. Bywater Street is just 5 minutes away from the Underground station of Sloane Square. The Architecture of the building is stunning and the colors of the facades make this street just one of the prettiest streets of London. Chelsea, Nearest station is Sloane Square. A Few minutes away from the Underground station of Gloucester Road there is one of the best mews in London. Kynance Mews is really close to some of the most famous museum in London, the Natural History Museum and the Royal Albert Hall are really close. This little cute street of London is in the district of the Royal Borough of Kensington and Chelsea. Kynance Mews is becoming one of the popular streets in London. It is one of the favorite places for Instagram photographers. It is an Insta-famous street in London. The Evening Standard has crowned this street as one of the most instagrammable places to photograph the Wisteria. You will not find this street in many guides, it will be easy in the list of the hidden gems of London. Fall in love with these mews at SW7 4QR. Nearest station is Gloucester Road. Thanks for this photo to Joanna Davis of The World in my pocket. This is Toti, if you don’t know him yet. It was during a photoshoot in Kensington. This place was at the Kynance Mews of Kensington, one of the prettiest streets of London. Another little prettiest street in London, really close to the cute Notting Hill, location of many famous London’s films. Westbourne Park Road is one of the most charming places in West London. Go to visit the most famous Portobello Road and Notting Hill district, without passing to Westbourne Park Road is a no sense. 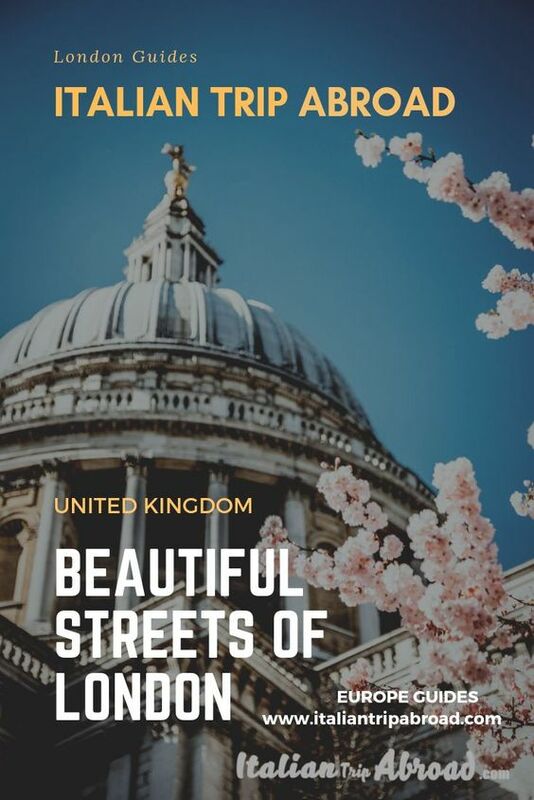 This is out of the touristic map, but, hey, we here are talking about some of the prettiest streets in London. In some cases, like this one, those are the hidden gems of London. Another street out of the radars of the tourists. Here you will know the proper local lifestyle in a great location. The reason why Kelly Street is on the list of the prettiest streets in London is because of the nice environment. The street is quiet and surrounded by colorful houses. The homes of the locals are completely painted and so bright. This new look is thanks to an Advert Campaign that painted those houses a few years ago. This is one is situated in one of my favorite locations in London. I think if we could, I will live here. It is quiet, nice and green. Holland Park Mews is the best of high standards, the glamorous and luxurious Mews is the best in the city. The price of the houses here are at the top, but, trust me worth of it. If you are talking about Kensington, you are talking about Redcliffe Mews. This is one of VIP area of London. Located close to the Natural History Museum and the V&A Museum, The Redcliffe Mews is one of the attractions of Kensington. It is not a touristy, so it is another secret gem of London. Near: West Brompton Tube Station. In the Borough of Chelsea and Kensington, there is another iconic Mews. The Adam and Eve Mews is really close to the tube station of High Street Kensington. During the winter this place is almost empty, the tourists head here just if they know, or because fascinated by the name. Is in Spring when this part of Kensington and the pretty cobbled streets of London start to be crowded. Because of the prettiest streets of Kensington and the flowers adorning the facade of the buildings. If you want to go for an itinerary of London off the beaten path, point your GPS straight to the Kensington Top Roof Garden. London is everywhere beautiful, it is impossible to discover it in a few days. 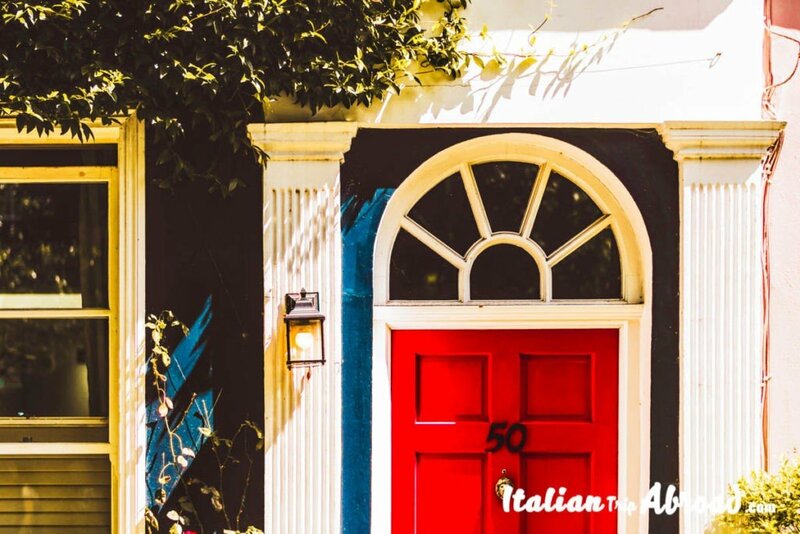 To plan a proper itinerary of pretty streets of London, you have to think about how long will be your stay. The Capital of UK is a great city and the distance will be enormous, in our guide you will see that we will pass from East to West in a matter of a second, but those are really far away one to the other, plan head your journey. There are other streets really pretty in London, and we will promise you to update this list more and more. 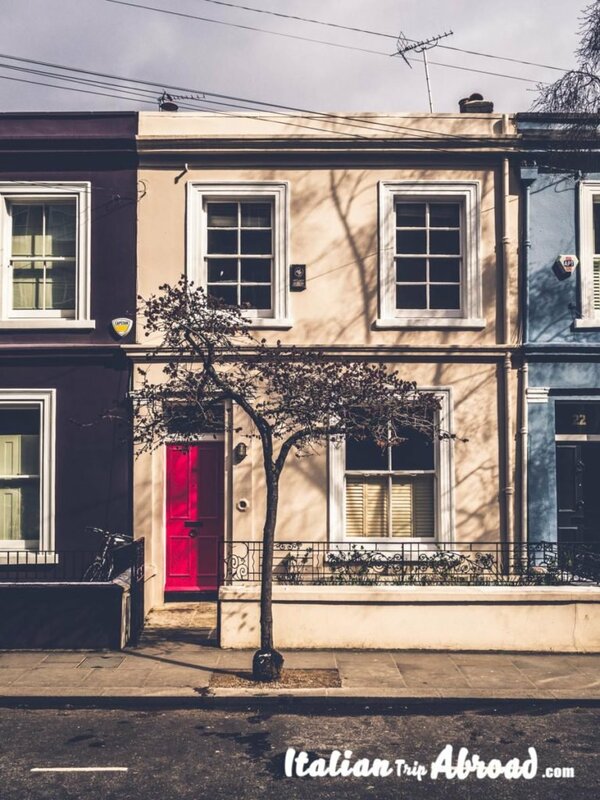 Help us to discover other hidden gems of London, send us an email and a photo if you find a pretty street in London that we missed.